Why is Cadbury Called Cadbury? From humble beginnings to one of the world’s most famous chocolate producers. Very few companies have stood the test of time, especially for almost 200 years like Cadbury has, but where did it all start? In 1824, John Cadbury set aside his roots as a simple Quaker and went into business selling coffee and tea in Birmingham, England. In 1831, John added drinking chocolate to his business and slowly started the move into chocolate production. Around 1847, John and his brother formed Cadbury Brothers. This is the same year that the Cadbury’s largest competitor, Fry’s, would invent the first chocolate bar. A few years later, The Cadbury brothers noticed the surge in sales for Fry’s and decided to start producing their own line of chocolate bars. 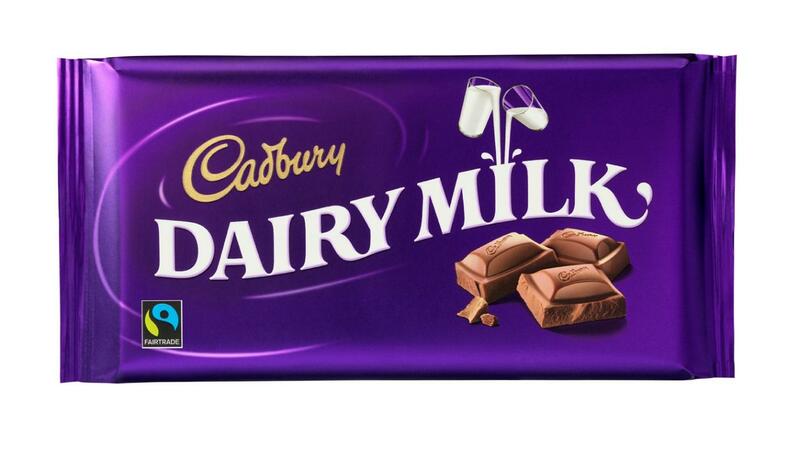 So in 1849, the first Cadbury chocolate bar was born. The Cadbury brothers worked on their business trying to maintain innovations and market share, but unfortunately, they just continued to lose money as Fry’s continued to grow and scale their operations. The Cadbury Brothers seemed to be a lost cause until 1861, when they passed their business on to John Cadbury’s two sons, Richard and George. The two of them realized early on that the tea and coffee segments of their business were strangling their true potential. So they changed their focus to chocolate. Within a few short years, the Cadbury Brothers were profitable again and they began to grow. Why is it Called Cadbury? Cadbury was named after the founder John Cadbury, but was originally called “Cadbury Brothers” due to the partnership between John Cadbury and Benjamin Cadbury. However, the company had no real success until John’s two sons took over the business and later dropped the “Brothers” leaving the iconic Cadbury name. 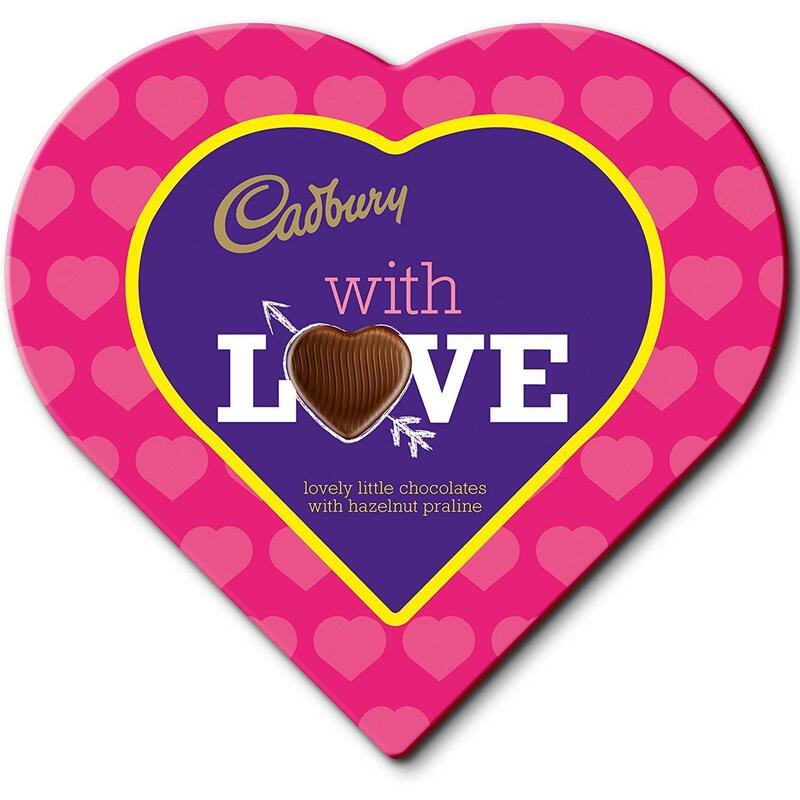 The Cadbury company went on to revolutionize the chocolate industry by creating the first-ever heart-shaped boxes for Valentine’s Day. They also received the first Royal Warrant to provide the Queen and the royal elites with chocolate. Even with the increased business, the one thing that set the Cadbury company apart from others at the time were its Quaker roots. One example of this, early on, is when Richard and George chose the countryside as their headquarter location. 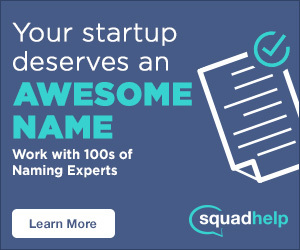 This was a new idea that had never been done by a major business at the time. The brothers did this so the company could build high-quality homes and communities for its workers. The two sons wanted to make sure that their workers were treated well and detested the living conditions of typical factory workers. They went on to build over 314 homes for their workers on 330 acres outside of the factory. Even though Cadbury had humble beginnings, it continued to grow to a level that most businesses only dream about. In 1919, Cadbury bought its primary competitor, Fry’s, making Cadbury the largest producer of chocolate in the UK. 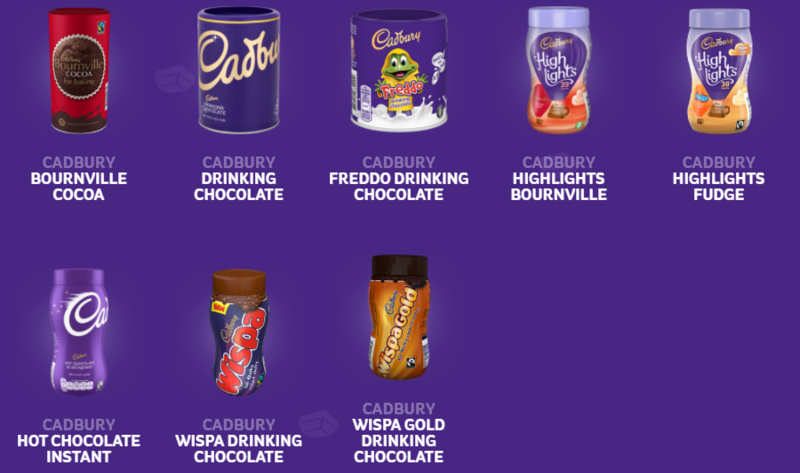 Cadbury continued to have success as it purchased several other chocolate companies and even began to branch off into drinks. Cadbury legally owned the color purple, or a primary shade of it, for over 90 years. In 2013, it was finally ruled that Cadbury couldn’t continue to patent purple. Another interesting fact is Cadbury was the first business to close on Bank holidays. After over a hundred years of success, Cadbury was bought out by Kraft Foods in 2010 for $18.9 billion and has since continued to operate under its original name and branding as part of the Kraft Foods family.